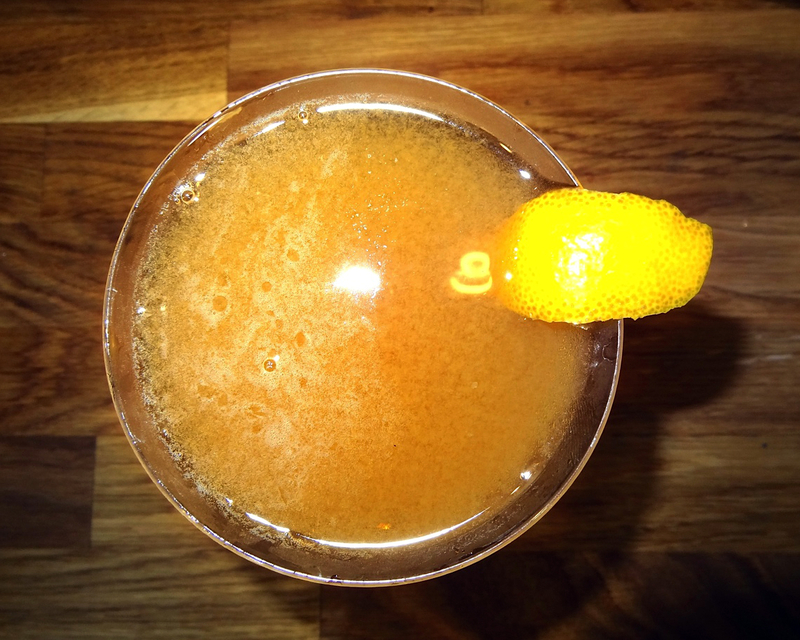 The Nobel Ruby is a Sparkling Wine & Rum Punch recipe that would make a perfect addition to your holiday party table for Christmas, New Years or any other winter-time party. I’m especially interested in trying it with little floating pomegranate seeds as garnish. 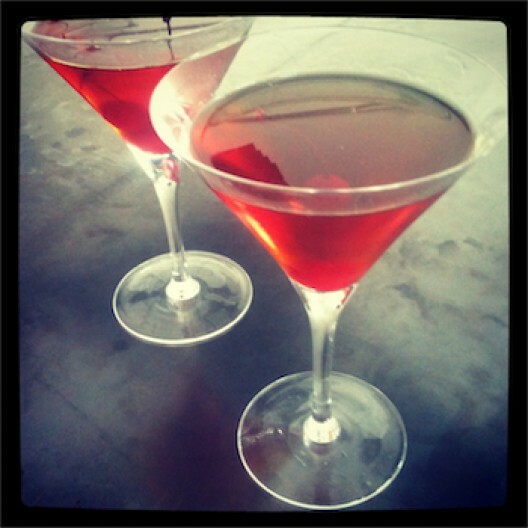 Something about pomegranate seeds in cocktails makes me very happy. Combine all ingredients, except the sparkling wine, in a punch bowl. Stir to combine and add large ice cubes. Gently add the sparkling wine. Ladle into punch cups or champagne glasses. Optionally garnish with pomegranate seeds or lemon peel. 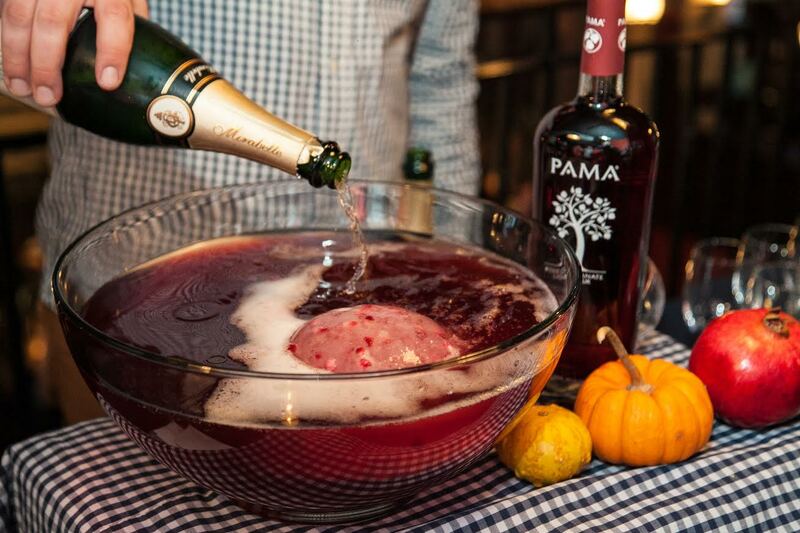 Note: recipe & photos were provided by PAMA Pomegranate Liqueur & punch recipe was created by Mike Shain, thanks guys!